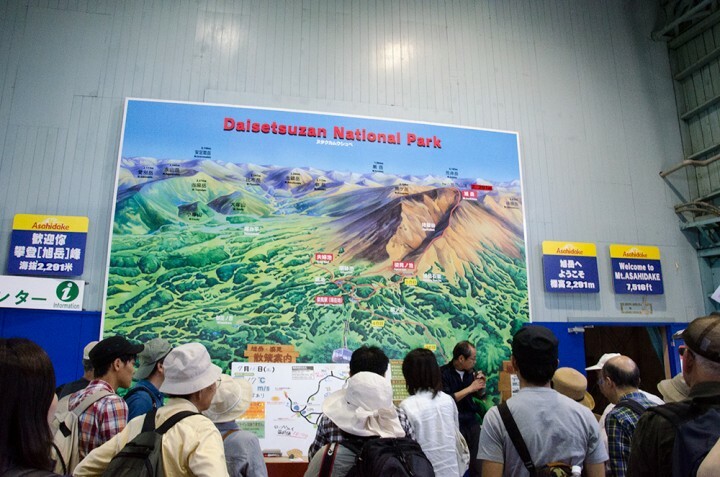 The day 11 in July, I went to Mt.Asahidake. Asahidake is the highest mountain in Hokkaido, and also a volcano observed by the Meteorological Agency. 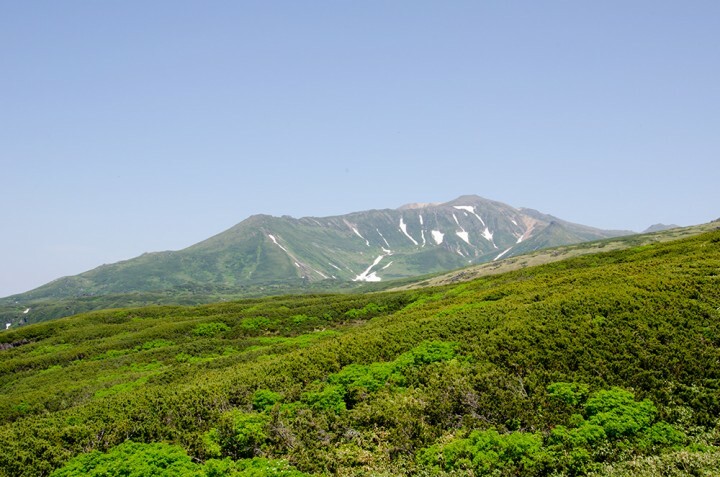 It is said that Mt.Asahidake is easy to climb and very familiar and popular but the mountain is the same as 3000m class high mountains in Honshu(本州),main land in Japan, so you can see many alpine plants and need a good preparation for considering volatile situation of weather. 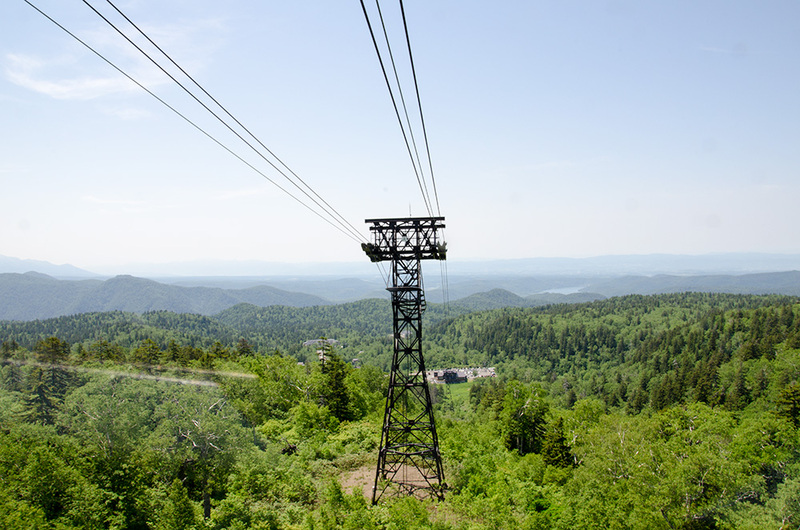 From Sapporo, it takes 2 hours and 40 minutes by car driving Hokkaido Expressway. From Asahikawa, 1 hours by car. I took another course via Furano from Sapporo that takes 3 hours 10 minutes but I can saw nice scenery of Furano, Nakafurano and Biei. 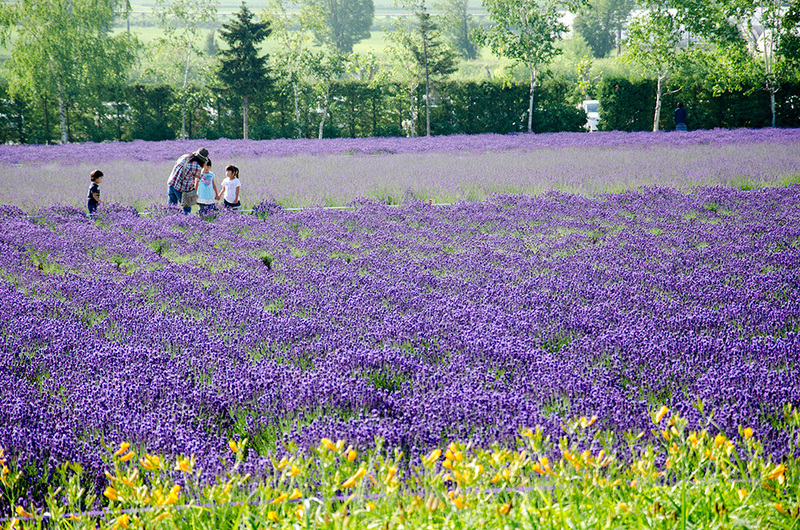 Before 6 o’clock in the mourning, I reached to Nakafurano and went to the famous lavender farm, Farm Tomita. Viewing lavender gardens are peak from the middle of July to the middle of August. After lavender, I drove to Mt.Asahidake. 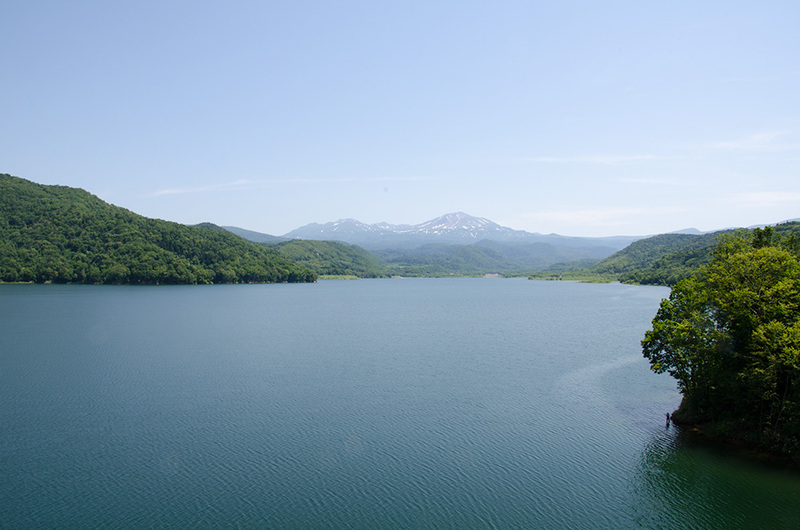 Driving through Lake.Chubetsuko, Mt.Asahidake is standing far from here. 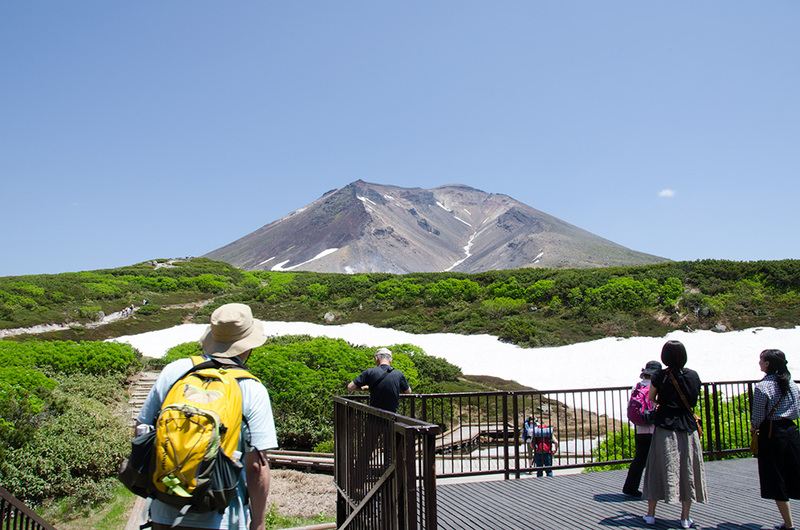 Another 1 hours driving from Farm Tomita, I got to the foot of Mt.Asahidake. 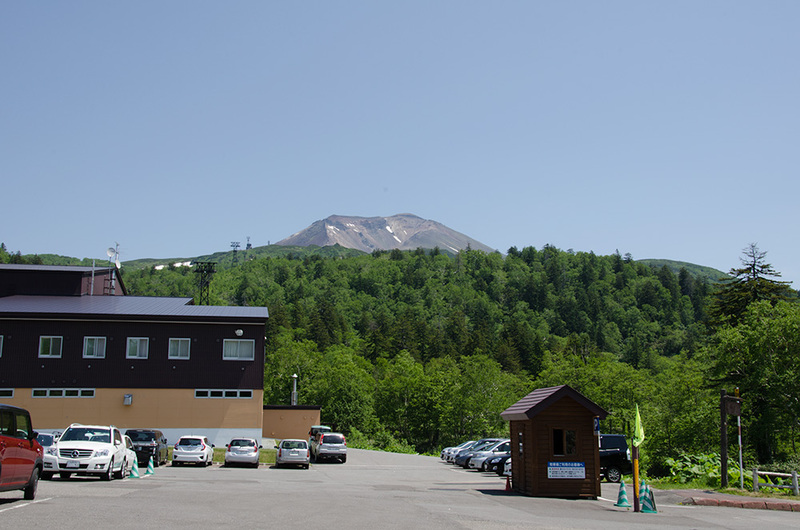 Parking fee is 500 yen which is available for all day long. You can access to Sugatami station(姿見駅) in 10 minutes by cablecar from here. Adult for 2900 yen for round way in top season. Cablecars operate every 15 minutes but the operation and fees are changed in season or holidays, check web site, Daisetsuzan Asahidake Ropeway. In Autumn, you can see the beautiful panoramic scenery with red and yellow leaves that starts the end of August and ends in September. This was the very lucky day with the clearest sky and air. The summer of Mt.Asahidake is very short. After 1 month and half, The mountains will be colored with red and yellow. 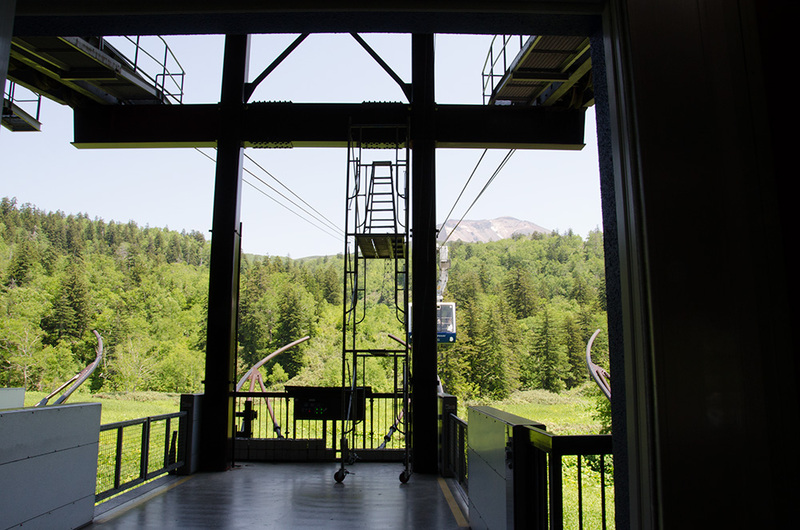 When you get off the cablecar, the guide staff lectures the point worthy of viewing of the day only in Japanese. Small map is available for other languages. You can see these plants and animals, if you have a luck. The most popular course is a left-round trip, 1.7km which takes 1 hours. 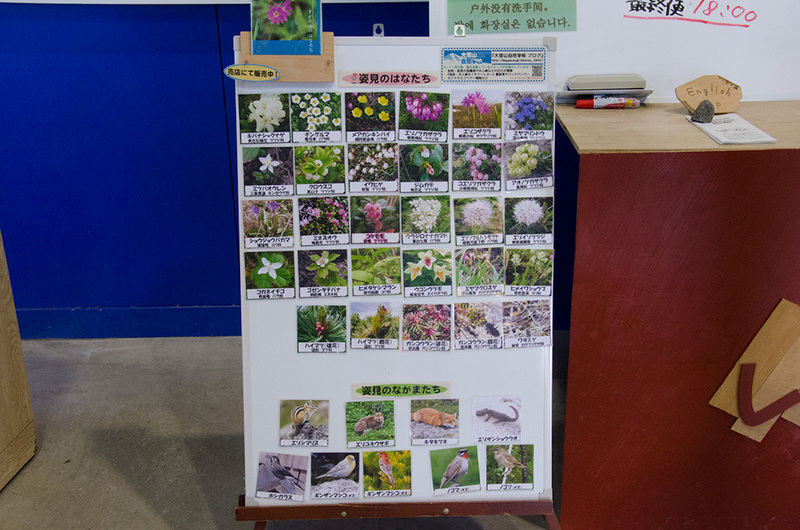 You might see some alpine plants and birds.